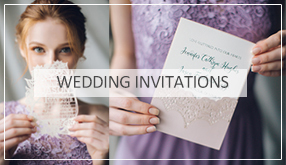 Navy blue will always stay in style no matter how wedding color palette trends change, and StylishWedd always has many options to take into consideration when you are looking for navy blue wedding invitations. 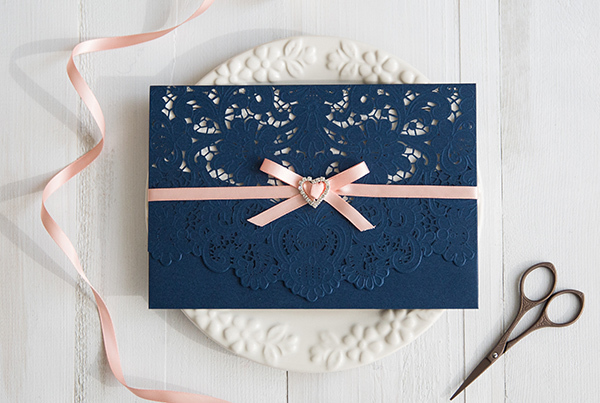 Here are the best 9 navy blue themed wedding ideas and matching blue wedding invitation. Let us know which one is your favorite. Navy and blush is a beautiful color combination because it is the perfect balance of masculine and feminine. 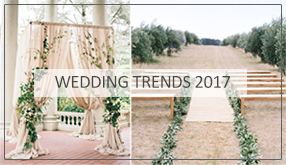 Decor is easy with this color palette, as is attire, and it’s wonderful because it provides an air of romance to the big day. Navy paired with brown and gold can be very rustic or extremely chic, depending upon how you style. This is a very unexpected color combination, but has an extremely timeless look. Pairing pink and silver with navy adds a bit of excitement and drama to the color palette. The fresh pink will work beautifully for the flowers and having the metallic accents of silver will round out the look. Navy, coral, and brown are perfect for a rustic wedding or an elegant event in a grand ballroom. The freshness of the coral really stands out from the navy and brown and makes for a wonderful, fresh accent color. White and deep green paired with navy is a new classic. Everything has a bit of mystery with the deeper green tone, but the white and navy still look sharp. Navy, coral, and Kraft makes for a quaint color palette. The coral adds a pop of excitement, the Kraft adds a touch of charm, and the Navy is the balance that holds it all together. Glittery gold and ivory almost demand to be paired with navy. Everything about this color combination is elegant, chic, and vogue. This is sure to be a color combination that your guests will remember for years to come. White and bright green paired with navy is a true classic. Everything looks fresh, clean, and crisp and the options in floral are endless with this combination. You don’t have to pick just one, white and ivory CAN work together, especially when it’s balance against navy blue. The tone-on-tone effect adds visual interest and it helps avoid things being matchy-matchy. This is a classic look without being boring.